Director Vijay Kumar Konda made his debut with Nithiin’s Gunde Jaari Gallanthaiyyindhe movie. 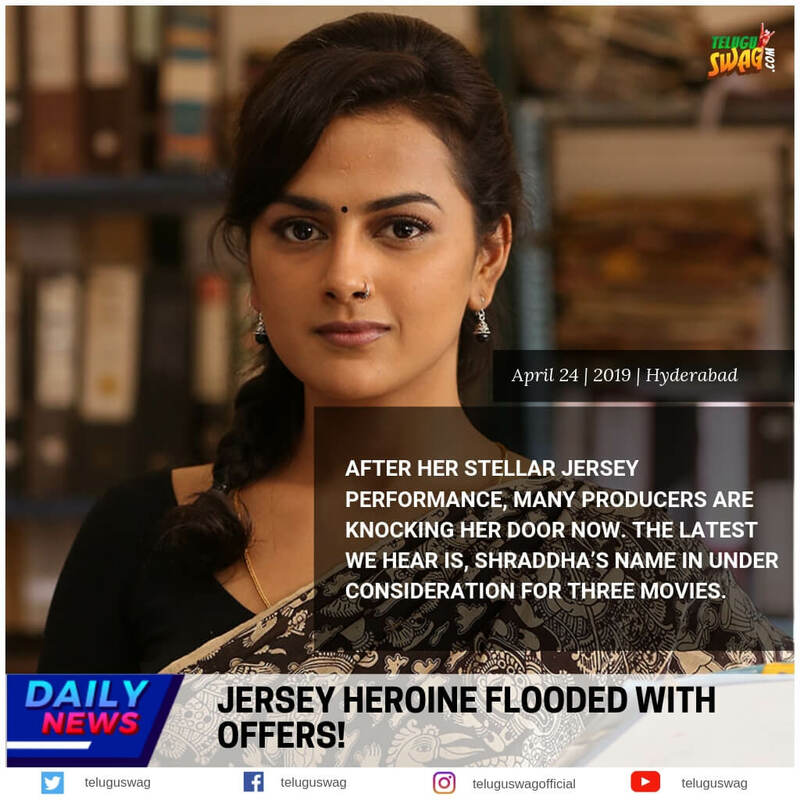 The film went on to become a huge hit at the box office and brought fame to director Vijay as well. 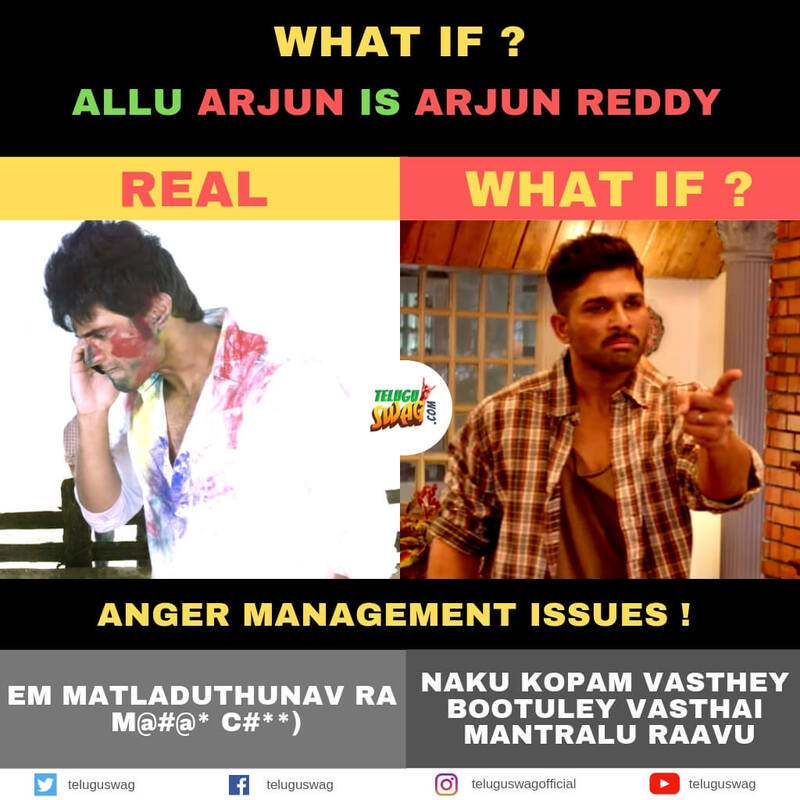 Then He later made his second film ‘Oka Laila Kosam’ with Naga Chaitanya and Pooja Hegde as leads. But unfortunately, the movie resulted in a huge disastrous, Later Vijay went to Kollywood and made some movies their. 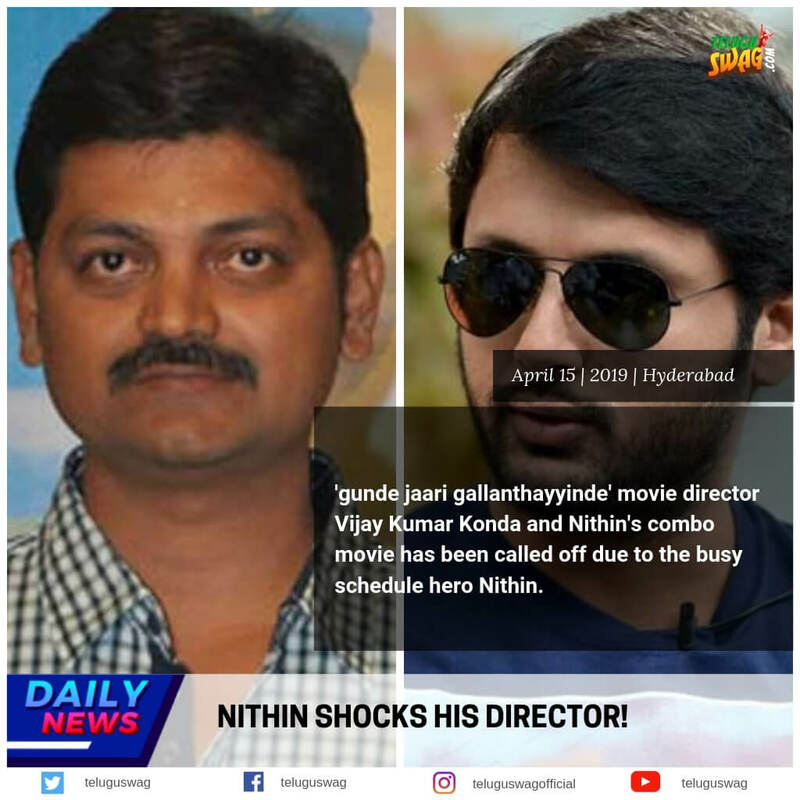 'gunde jaari gallanthayyinde' movie director Vijay Kumar Konda and Nithin's combo movie has been called off due to the busy schedule hero Nithin. Now, after a long Gap, the director returned to Hyderabad to work once again with Nithin for his next. 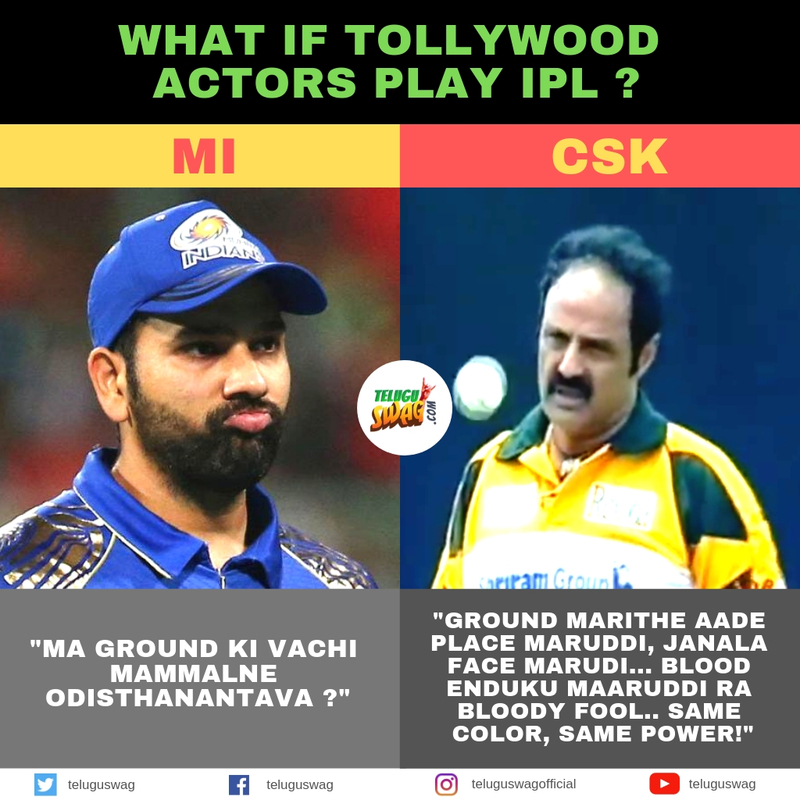 Nithin earlier promised him doing a movie, but now the latest we hear is Nithin-Vijay movie has been called off due to the busy schedule of the hero. Left with no choice and disappointed Vijay is planning to go back to Kollywood once again.